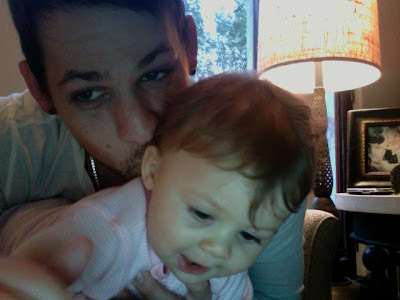 Joel Madden posted this latest picture of him and his Daughter, Harlow on his Twitter account. So cute! It is definetly "Picture Of The Week!"